The AWS was also notable for its striking book cover designs, often incorporating elements of traditional African art. To see full colour scans of many of these original covers, view our Cover Gallery; this contains a chronological list of the entire print series, with links to images for a growing number of selected titles. For a full introduction to the history and significance of the print series, read the introductory essay 'The Tiger That Pounced: The African Writers Series (1962–2003) and the Online Reader' by Robert Fraser with Nourdin Bejjit. Robert Fraser is Senior Research Fellow in Literature at the Open University, and is the author of several books on African and postcolonial literature, including West African Poetry: A Critical History (Cambridge UP, 1986) and Lifting The Sentence: A Poetics Of Postcolonial Fiction (Manchester UP, 2000). 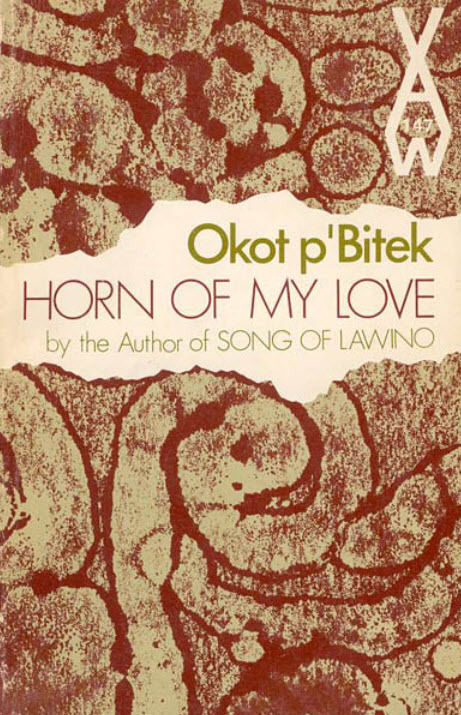 In addition to prose fiction, the collection includes some of the most important works of African poetry, including Christopher Okigbo's Labyrinths (1976), Okot p'Bitek's Song of Lawino, which has been described as the most influential African poem of the 1960s, the works of Dennis Brutus, Taban lo Liyong and Jack Mapanje, and Mazisi Kunene's epic poem on the rise of the Zulu empire, Emperor Shaka the Great (1979). Full details of the works currently included in the collection are given in the bibliography.